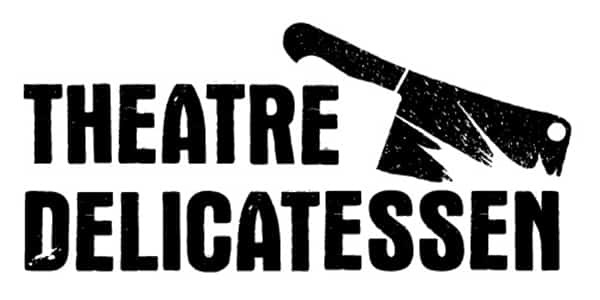 Theatre Delicatessen was founded in 2007. They have created large scale installation productions in various performances spaces around London, including a derelict college building and a disused workshop, usually in collaboration with stakeholders form the commercial sector. The group has also worked with music group Edward Sharpe and the Magnetic Zeroes to create installation performances at the Big Chill Festival and the Old Vic Tunnels. Their current home on Marylebone High Street is a disused BBC London Studios, where they staged a Falklands inspired production of Henry V to critical acclaim.